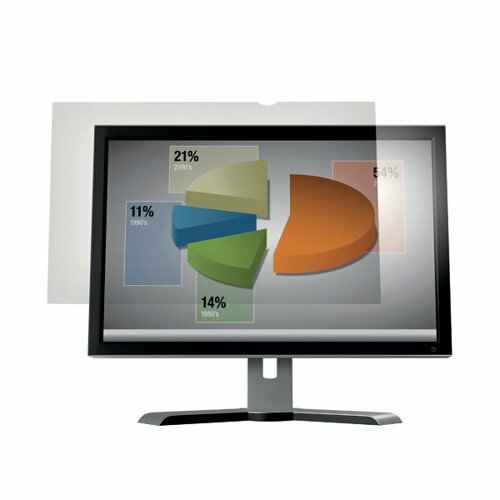 Reduce glare and distracting reflections from your computer screen with the 3M Anti-Glare Filter. The smart frameless design is easy to apply with the included adhesive strips and can be removed and re-applied as necessary without creating air bubbles. It also helps protect your screen from dust and scratches.